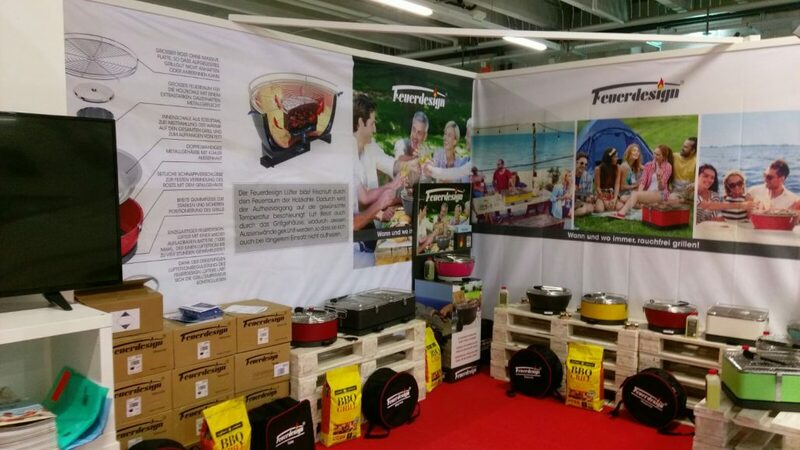 The BBQ is easy to light, ready to grill in a few minutes and safe to use thanks to the closed coal basket. 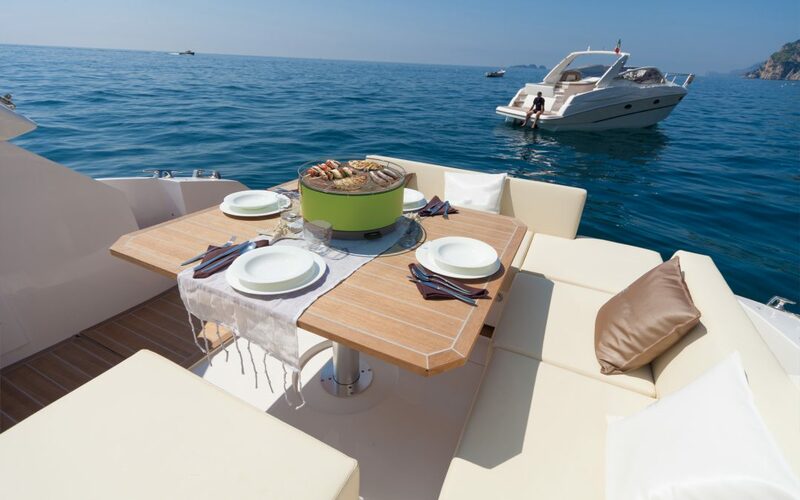 The table BBQ requires only a sparse amount of the charcoal so there is little space needed. 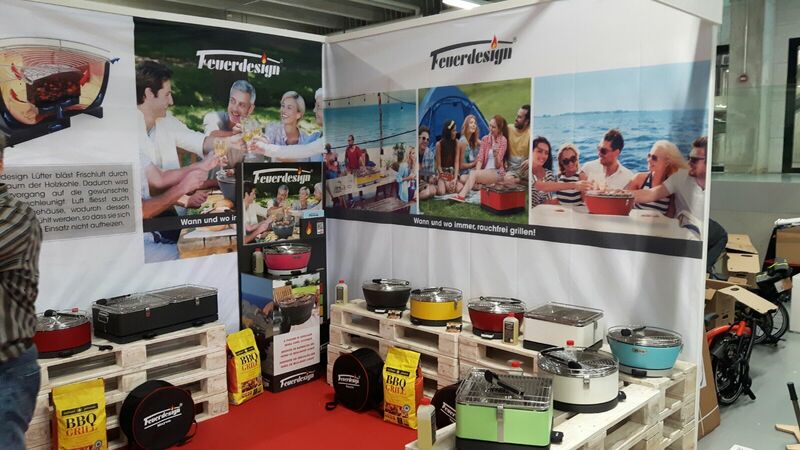 All models come with premium tongs and with a carry bag, which makes the transport and stowage simple. For the first time Limatec will exhibit this year at the SUISSE NAUTIC in Bern. You’ll find us in the hall2.0, booth B11. 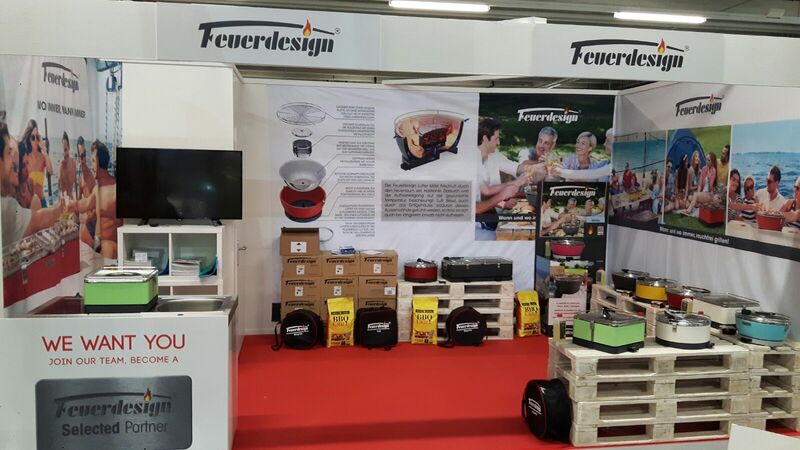 Along with our FEUERDESIGN table BBQ we are presenting a mini kitchen from our wide range. Come visit us.